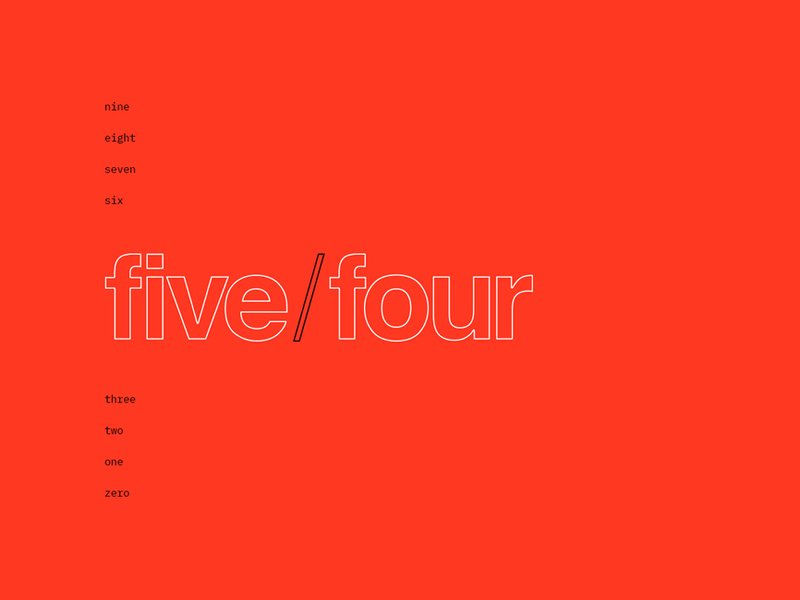 At five/four, we pair clear messages with clean, user-friendly design to create brands that resonate with your customers and grow your business or organization to its full potential. Enjoyed it very much. Clean, clear and with lots of good taste.